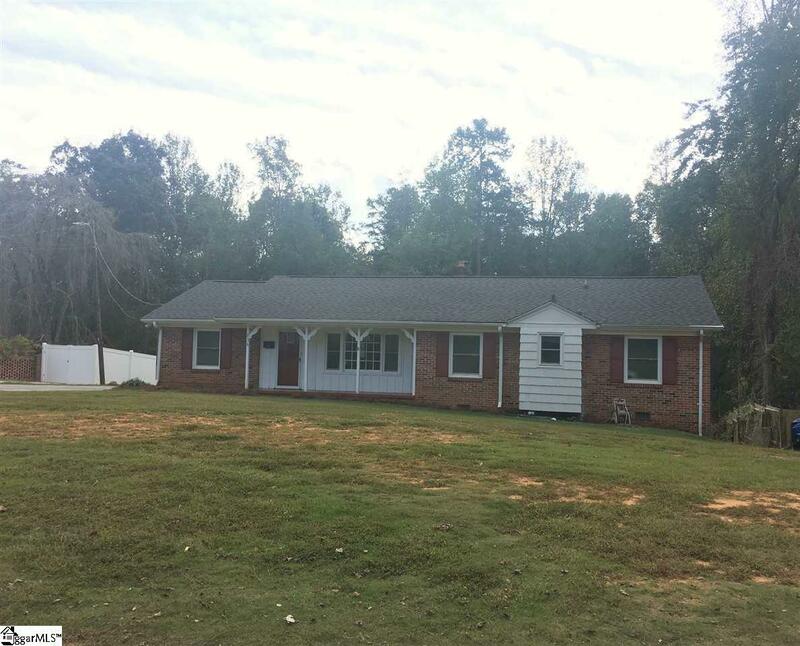 This one level adorable home is situated on .84 of an acre. 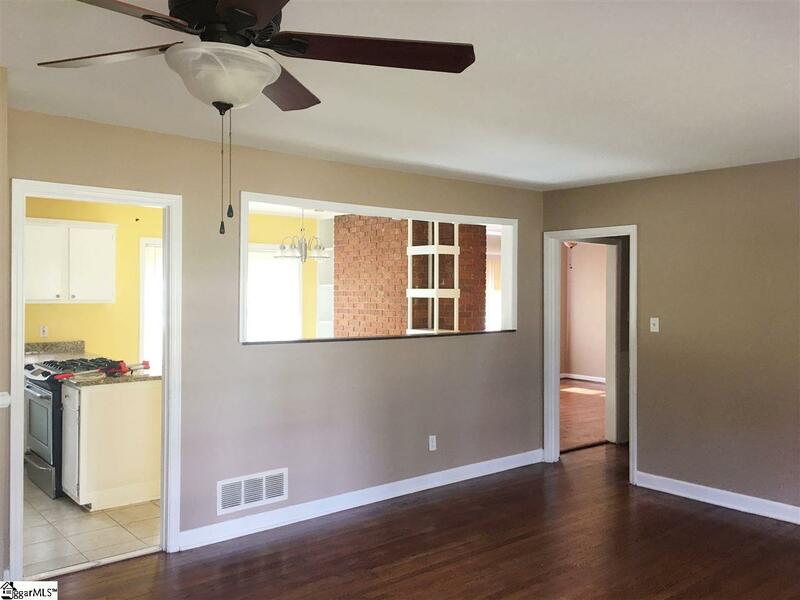 When you walk in you have the living room, with an open wall that gives you the open concept feel. There is a nice size kitchen with granite countertops, stainless steel gas oven, refrigerator and dishwasher. The kitchen over look the breakfast area with built ins and the living room. Off the kitchen, there is a super sized room that can be used as a bonus or rec room. There also a den with a wood burning fireplace. The master is a great size with a full master bathroom. 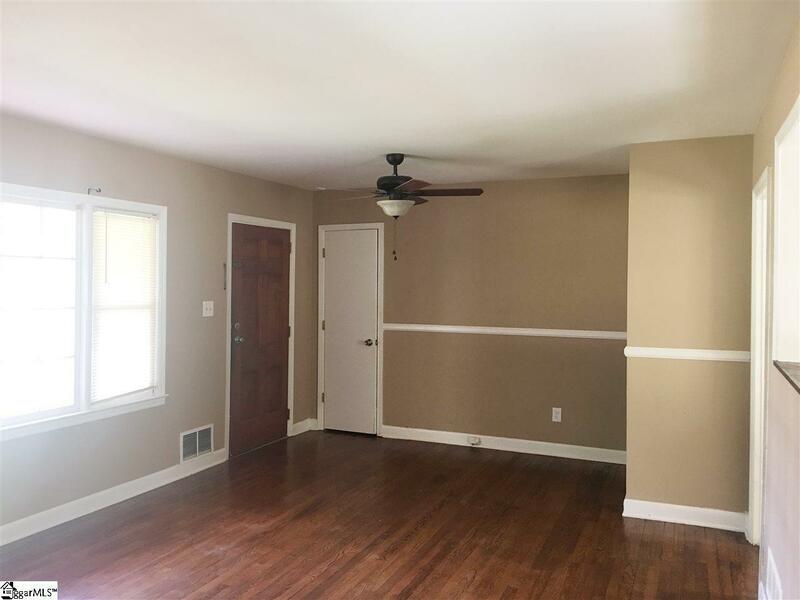 There are two additional bedroom, one full bath and a walk in laundry room. 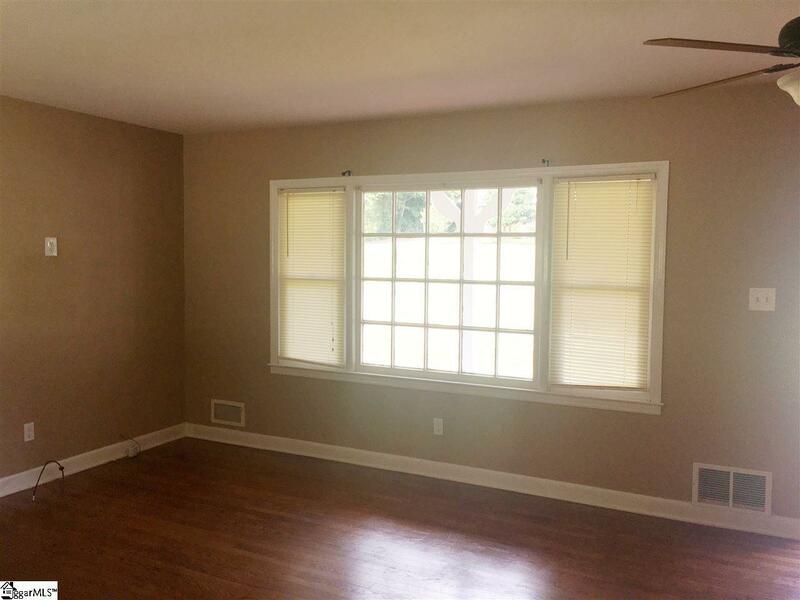 This home offer hardwood floors and ceramic tile. Enjoy this nearly acre lot to entertain family and friend. Listing provided courtesy of Becky Friddle of Friddle Real Estate.